This post is by Adam Watson. 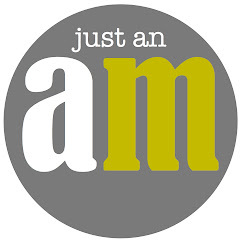 Adam started a blog with suggestions for movies that are family-friendly and Sunday appropriate. You should definitely check it out. Also, you should review my favorite post (make sure you watch the Zelda clip - ha!) and another favorite post. 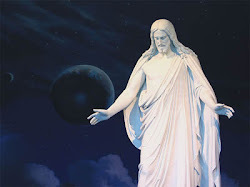 If our behavior on Sundays is a direct reflection of our appreciation and reverence for the Atonement of Jesus Christ, then most of us have a lot of work to do. Christ’s Atonement will always be inextricably linked to the Sabbath day (now Sunday, just to clear up any confusion there). In fact, Ezekiel told us that hallowing God’s Sabbaths would be a sign between us and the Lord that we really know Him. But how exactly do we hallow the Sabbath? What kind of change in behavior does God expect? While Church leaders give us guidelines to help us, they are careful not to give us too specific a list of dos and don’ts. Perhaps no other commandment leaves quite so much open for interpretation as keeping the Sabbath day holy. Therefore, we must rely on the Holy Ghost to know how we can best deepen our conversion to Christ while honoring His holy day. With this in mind, I’d like to specifically offer my thoughts regarding our choices in Sunday entertainment. 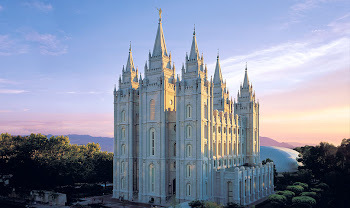 As “just an average Mormon” I’m certainly in no position to tell anyone else what kind of entertainment they should or shouldn’t view, but I will share some strong convictions on the subject that have brought my family and me closer to God. The idea of sitting idly back, flipping channels, waiting to be entertained seems a bit off the mark, doesn’t it? And yet, while entertainment may seem inherently selfish, there might still be a place for it on Sundays when approached the right way. 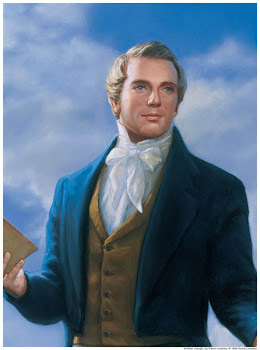 Did you notice a common thread in that list offered by Elder Oaks? Nothing is really about us. Everything involves God or bringing ourselves or others closer to God — shouldn’t our entertainment serve the same purpose? Ok, so if we agree on that point, who’s to say which movies or TV shows bring us closer to God? Is Sunday entertainment strictly reserved for Saturday’s Warrior and reruns of Touched By An Angel? God help us if that’s the case. No, I believe we should be able to judge for ourselves what is virtuous, lovely, or of good report or praiseworthy. We should be able to look at a movie and use the Spirit of Christ to identify its ultimate source. This means whatever entertainment we seek on Sundays should be more than entertainment. Maybe it teaches a gospel principle. Maybe it inspires us to be a better person. Maybe it’s borderline pointless, but it’s clean, and we’re “fostering family unity” or “enjoying righteous sociality” by watching and laughing together. Either way, it should somehow bring us closer to our Lord and Savior, Jesus Christ. And if your Sabbath-day behavior has been less-than perfect up to this point, welcome to the club. This is one of the toughest commandments to keep, precisely because so many of the specifics are left up to us. But as we recognize, refine, and repent, one day we’ll look back and see how far we’ve come. The blessings associated with keeping the Sabbath day holy and sticking to uplifting and God-inspired entertainment are many. You will see a difference in the feeling in your home. You will become closer to your family. Most importantly, you will develop a closer and more personal relationship with Jesus Christ — and like Ezekiel said, you’ll know Him. You’ll know Jesus of Nazareth is the King of kings and Lord of lords. And that knowledge will run deep. Adam, I really enjoyed this post. Thank you for sharing. 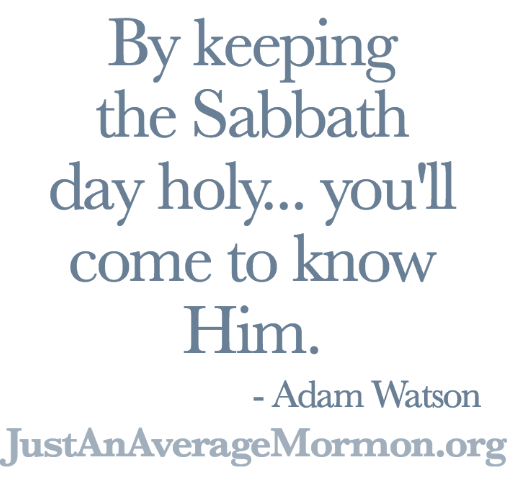 It is always good to be reminded about how we can do a better job of keeping the Sabbath holy. Thank you again. Definitely a great post. As far as Sabbath Day observance goes, I've never really "sinned" with activities of commission (things that the apostles have specifically said NOT to do), but I find my weakness when it comes to the Sabbath Day is in sins of OMISSION. Its things I COULD be filling my day with that would bring me closer to Him and serve my fellow man and choose to be lazy. It's a day that deserves to be different and our thoughts/actions should be as well. Sabbath Day observance is ALWAYS a great reminder. Thanks for your time you took to write it.